George Town hardwood floors and laminate floors. George Town, Ontario hardwood flooring installation, sending, refinishing. We are Georgetown hardwood floors installation professionals. Our name has been known to local homeowners for over 20 years now. 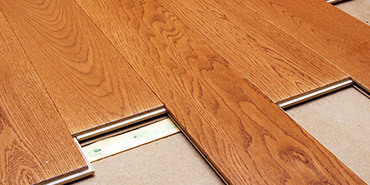 R&E hardwood flooring pros deliver fist class services through total commitment to quality. 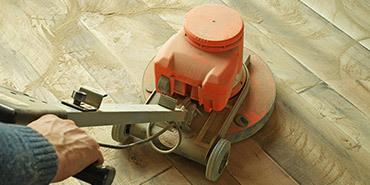 Our team of installers provides quality workmanship built on two decades of experience in the flooring business. Creating stunning hardwood floors is what we do best. As trusted Georgetown hardwood flooring installation professionals we make every effort to provide a complete range of services as possible. This is why we also offer laminate flooring installation and custom stairs installation and refinishing. Our team of expert installers are always on the lookout for new flooring solutions. We exceed our customers’ expectations and further extend our knowledge in the trade of our choosing. Hardwood floors have always been one of the most sophisticated flooring options available to homeowners. The exceptional value of hardwoods comes from their durability, great look and ability to significantly increase the value of a property. Improved indoor air quality cannot be forgotten as well. 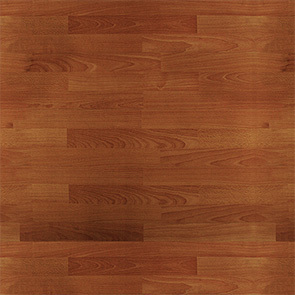 Laminate flooring combines the look of hardwood with fantastic durability. 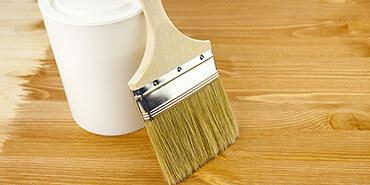 Interiors with laminate floors can greatly improve air quality and their surfaces possess superb scratch resistance. 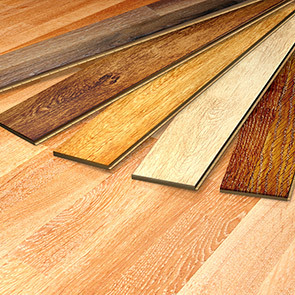 With today’s technological advancements laminates more and more closely resemble real wood floors. Custom stairs and railings installation and refinishing is often an integral part of flooring upgrades. Custom stairways that co-exist in harmony with wooden floors make for some truly impressive interior design features. We are always happy to help with such projects. There is no secret that hardwood floors and laminate flooring are two completely different products. Amongst all differences existing between those two flooring solutions there are also many common features. Firstly, homeowners value the improvement of indoor air quality as compared with carpets. Secondly, another important advantage is an increased value of a property. Lastly, hardwoods and laminates create that one-of-a-kind look and feel which cannot be replaced with any other flooring material. Your trusted George Town hardwood floors contractor is standing by. © 2019 R&E Flooring Ltd. - George Town hardwood floors. Website design by 77webz.